We’d love your help. 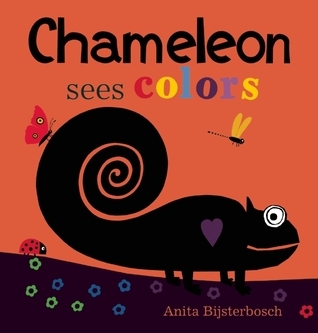 Let us know what’s wrong with this preview of Chameleon Sees Colors by Anita Bijsterbosch. 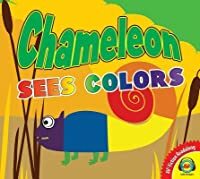 To ask other readers questions about Chameleon Sees Colors, please sign up. Bold, clear pictures make this a great read for large audiences. 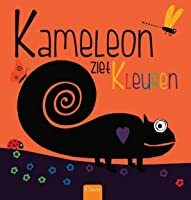 Great for toddler color storytime!